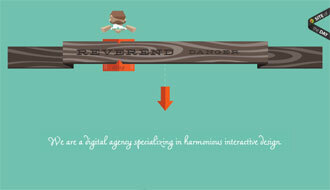 This is the company portfolio for Reverend Danger. All animations are CSS3 with jQuery fallback, and powered by waypoints.js. The site exhibits the two very distinct characteristics of our mascot.